Skinfix Exfoliating Pads Review: Is This Product Worth Buying? SKINFIX Facial Exfoliating Pads are textured pads that are designed to banish dullness from the skin and unravel a smoother, more radiant and softer skin. The textured pads contain alpha hydroxy acids that have been proven to possess gentle exfoliation properties. 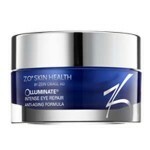 Lastly, it can help speed up the renewal process of the skin. Take a look at this Skinfix Exfoliating Pads Review to know if you should include this product in your regimen! Skinfix is a a Canadian-based skincare company that was founded in 2004 by a beauty industry executive named Amy Gordinier-Regan who has extensive knowledge and experience when it comes to skincare products. 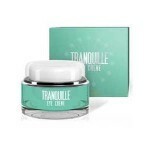 The company aims to deliver natural skincare that are designed to solve a wide array of skincare problems. For best results, gently wipe the pads across your neck, face and chest. Use this after you have cleansed your face. Use it regularly to achieve optimum results. 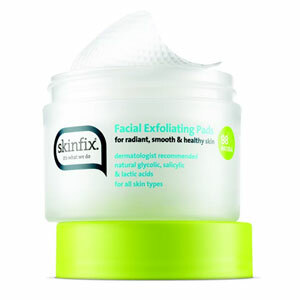 A jar of contains 50 SKINFIX Facial Exfoliating Pads. It is sold for a price of USD 34.99 and is available only through retailer sites. Aloe Barbadensis Leaf Juice: This has soothing and refreshing properties that can calm the skin and calm irritated skin. 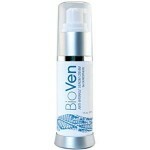 It can also address inflammation issues on the skin. Hammamelis virginiana (Witch Hazel) Water: this is a natural astringent and is often used in refining the skin texture, minimizing the pores and keeping skin smooth and soft. Saccharum officinarum (Sugar Cane) Extract: Containing high amounts of AHA’s, this extract can clear skin imperfections and also offers a wide array of skin benefits like fighting off acne, keeping skin hydrated and diminishing the effects of signs of aging. 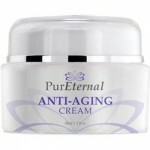 The product is cruelty-free, dermatologist tested and recommended. The pads are gentle and non-irritating. It is also 98% natural. The pads have denatured alcohol. Most users complain about breakouts. There aren’t many reviews about the pads. These pads are one of the most innovative products in the market, and the main goal of the development of the product is to help users exfoliate without any hassles. Just swipe, and you are good to go. But since these are relatively new to the market, the use of these pads is still quite tricky. 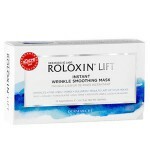 Many people who have already used of these pads complained about experiencing breakouts or skin irritation. This is may be due to the alcohol content of the pads. With this in mind, we recommend that you choose an alcohol-free exfoliating pad to avoid these unwanted effects. 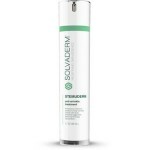 Skinfix offers money back guarantee on all of their products, including SKINFIX Facial Exfoliating Pads. You can return the item to them, and you can get a full refund. The refund will be issued once the company has received the returned item.